Apples are a fruit from the apple tree (Malus domestica). Interestingly the apply tree is in the rose family. 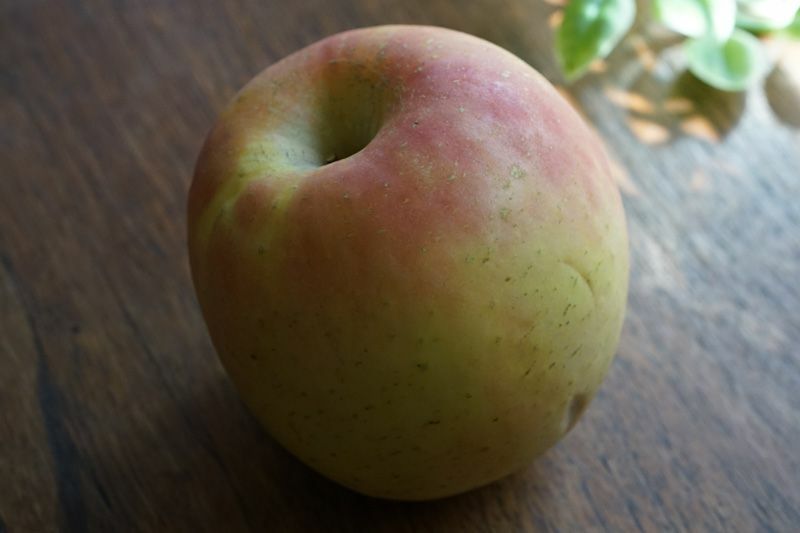 Apples have red and green varieties and range from very sweet to slightly tart in taste. The apple tree originated in Western Asia and there are more than 75,000 varieties on Earth today. While the apple is not specified as the fruit eaten by Adam and Eve, Christian traditions generally associate the apple with forbidden knowledge.